Shake Flashlights. When Light is Essential. Nightstar and Shake Light 40. Shake Flashlights. Capacitor and NiMH energy storage. 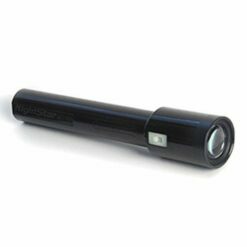 Inventing in 1997 NightStar, the world’s first shake flashlight, ECN remains committed to manufacturing a flashlight that performs maintenance free for decades. 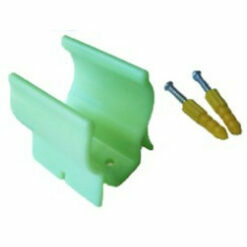 Regardless of environmental conditions or frequency of use. NightStar is the reigning champion of The Best rechargeable “capacitor” power flashlight. The only rechargeable flashlight with a 5 year warranty. Continuing the tradition is NightStar’s smaller version Shake Light 40 flashlight. 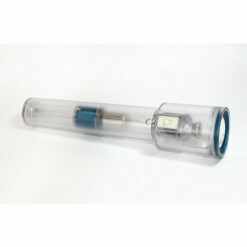 SL40 sets performance and quality standards for magnetic charging battery power shake flashlights. Never be left in the dark! No emergency kit is complete without a NightStar or Shake Light 40 rechargeable flashlight. Campers, backpackers, water sports enthusiast and educators (teaching renewable energy education), find our shake flashlights as the best in quality and performance.